Lydia is Athlete Of The Week! 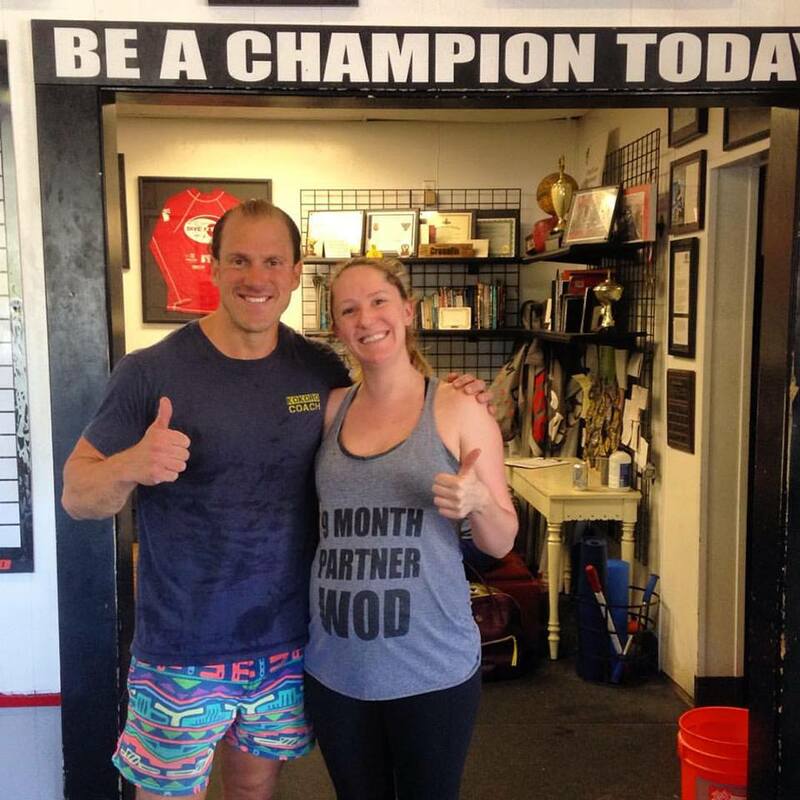 Congratulations to Lydia who was recognized as Athlete Of The Week at CrossFit Amundson. Lydia has been training at our gym for over two years, and the results have been awesome. The first character quality you notice in Lydia is her abounding positiveness. She exemplifies the “Firebreather Spirit” of personal belief and a positive mental attitude. Lydia has been working extremely hard in her Olympic Lifting, and her Clean and Jerk technique is textbook perfect. In addition, she is working on achieving her goal of a strict (weighted) Pull-up, which she will undoubtedly achieve by the CAMP Test in July. Congratulations Lydia on all your success, both inside and outside the gym.